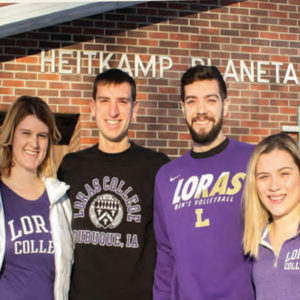 Recent Loras MBA grads find success with the backing of their employer. The Heitkamp Planetarium has a new projector due to the efforts of Loras honors students. 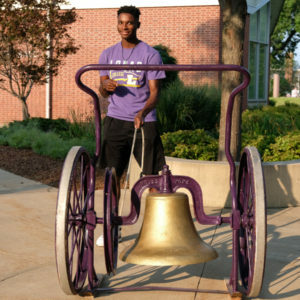 Tracking the journey of the Loras College Victory Bell from forgotten relic to school tradition.  Publication is offered twice a year for alumni, students, parents, faculty and friends of the College. The contents are selected to stimulate thoughts, opinion and discussion, to demonstrate the diverse interests and pursuits of the campus community and to provide news about the College and its alumni. Worldwide circulation is over 23,000. Have an idea for a magazine story, news release or social media post, please email us at magazine@loras.edu. 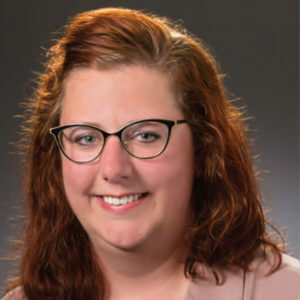 Click HERE to flip through the pages of the current issues of the Loras College Magazine or view issue in PDF. Contact us at alumni@loras.edu or call 563.588.7170 if you would like to receive future issues of the Loras College Magazine.